Clutch housings are often overlooked when looking for extra power. 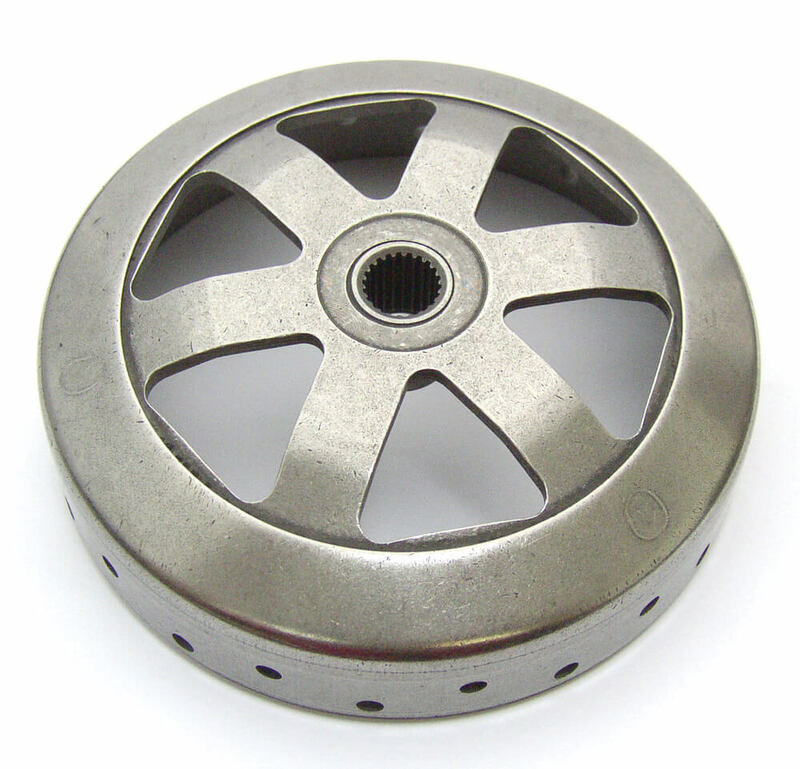 Light weight housings allow for quicker acceleration and more efficient cooling. This housing is a perfect upgrade for any bike, stock or dragster! Through constant research NCY continues to bring design concepts to the CVT transmission that are unmatched by any others. For use on all GY6/ QMB139 engines.